Chery is one of China’s most diverse vehicle manufacturers. The company is based near the city of Wuhu in Anhui province in eastern China, and their headquarters encompasses the largest automotive laboratory in Asia. 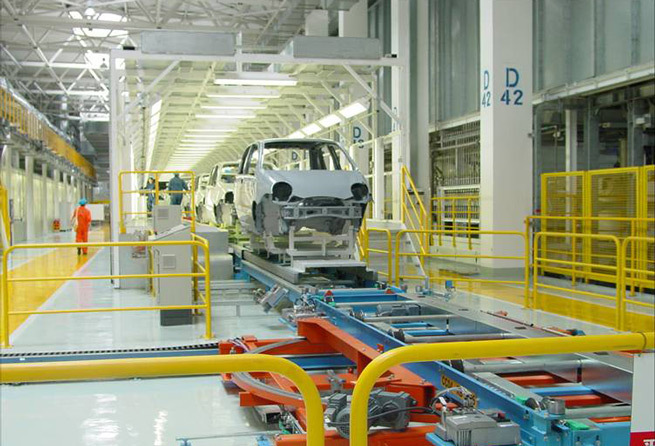 Chery has five car assembly lines, two engine plants, one transmission plant and sold over 560,000 cars in China in 2012. Chery is amongst the biggest selling Chinese car brands, and for the past several years the company has ranked among the top 10 of all China based car companies, often ranking as the biggest selling brand behind Volkswagen, General Motors, Toyota and Hyundai. Chinese car manufacturers have been engaged in a consistent and at times staggering rate of expansion in recent years. 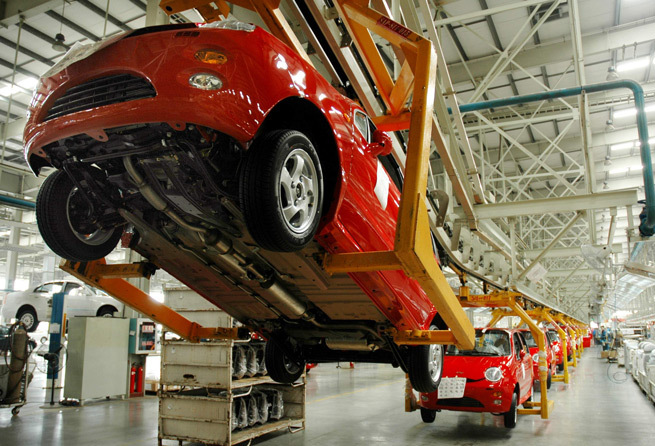 During 2012, China's domestic automobile sales jumped 4.3 per cent over the previous year to 19.31 million units. Chery has maintained its lead in vehicle exports among Chinese automakers for the past seven years and the company expects its overseas sales to surpass 200,000 units in 2012. During the first 10 months of last year, the company had exported more than 164,000 vehicles to more than 80 countries. It had also established 17 manufacturing bases in 15 countries on five continents by the end of 2012. The company is actively researching alternative fuels and has signed a memorandum of understanding with global electric vehicle infrastructure provider Better Place to collaborate on switchable-battery electric vehicle technology. Chery’s left hand drive range currently boasts a number of electric and hybrid vehicles with the company’s significant R&D investment aimed squarely at keeping it at the forefront of green car development. 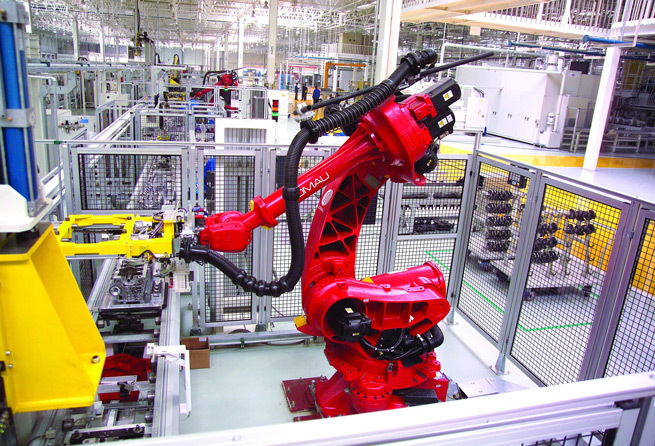 Of its 25,000 staff, Chery employs 5,000 engineers in research and development, including many engineers formerly from Japanese, German and North American car makers. Chery is pronounced “cherry” and, translated broadly from Chinese to English, means “unique”. In Australia Chery is striving to become synonymous with well-made, well-appointed cars at the right price. Why would you pick anything else? Click on any of the images above to view them at a larger size.